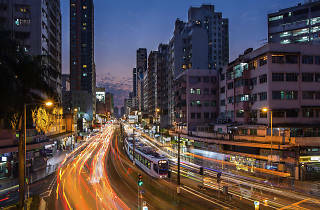 We all know that Hong Kong is one of the most densely populated cities in the world and sometimes it drives us mad. There are times you need a break from everything – even your friends. And sure, there are loads of great things to do here, but many of them involve battling crowds of tourists and/or locals, which isn’t exactly a recipe for relaxation. Instead, forget any stigma about ‘table for one’ and treasure these occasions when you can relax and do whatever you want, however you want, for as long as you want. 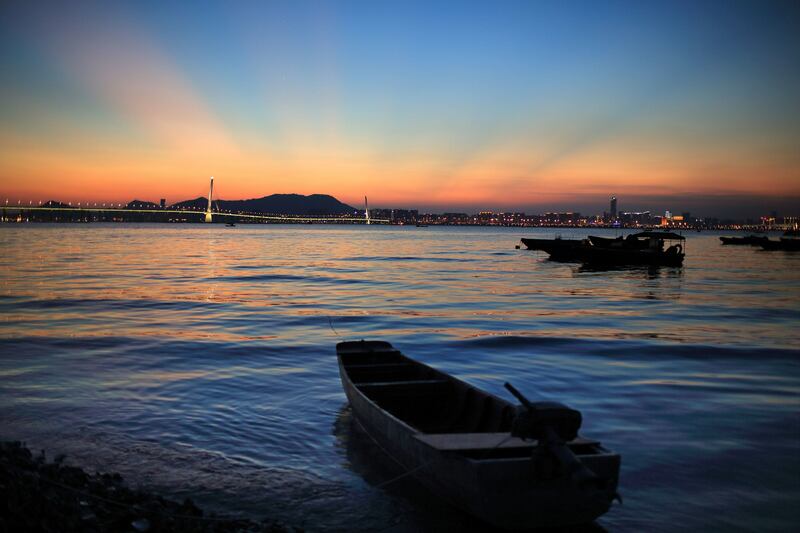 Come with us and unplug, unwind and get ready to feel rejuvenated with Hong Kong’s best adventures for one. No company? No problem! Hong Kong has many great neighbourhoods to explore and thanks to the extensive MTR system they’re all quick and affordable to get to. You can hop on the tram for $2.3 and discover Happy Valley or get on the light rail network to Yuen Long and get lost in the New Territories. 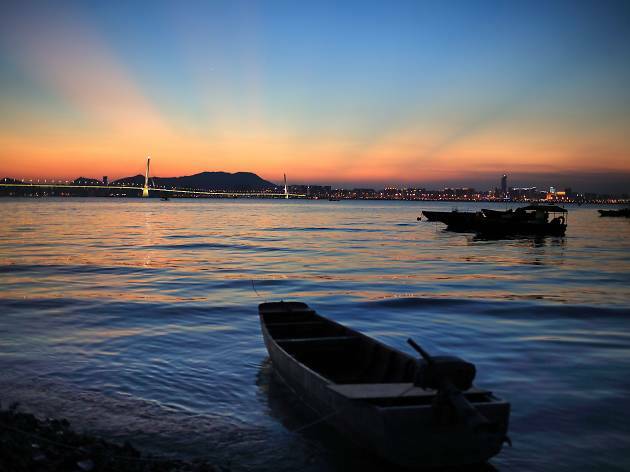 For other great solo adventures, check out our other neighbourhood guides. Settling down with a good book and getting lost in its imaginary world is one of the best things to do by yourself. Hong Kong has many good libraries and relaxing bookstores, like Eslite and Muji Books, but none beat Books & Co for the ability to order up a coffee and grab any book off the shelf for a read. 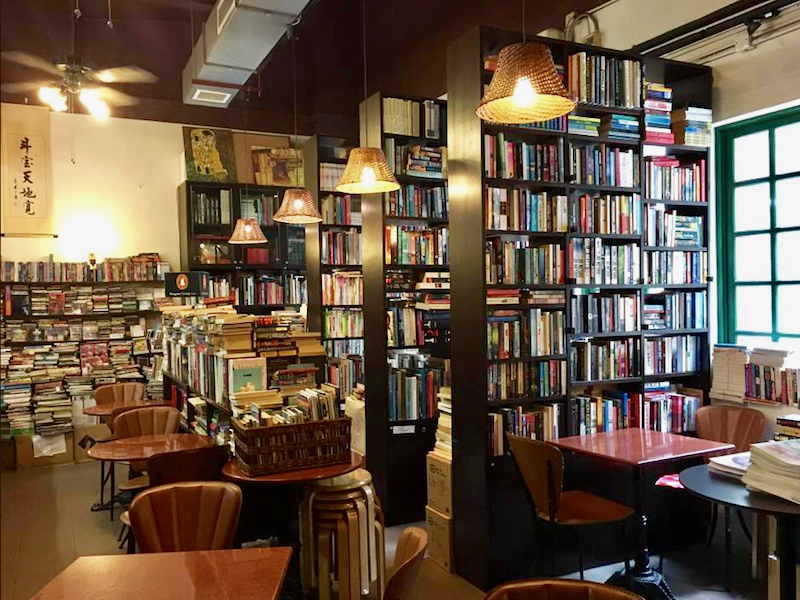 A tranquil space with gentle lighting, it’s an ideal spot for any serious bookworm. If life’s making you feel stressed, express yourself! Choco L’art Studio is a fantastic place to experience the therapeutic power of art. 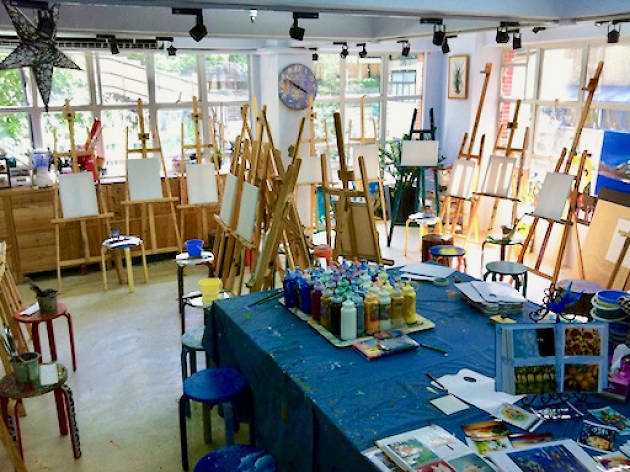 The Wan Chai spot provides canvases and all the other art tools you need. You can draw, paint or sculpt your own masterpiece in a three-hour art-jamming workshop. Experienced teachers are on-hand to help provide tips on how to improve your masterpiece. 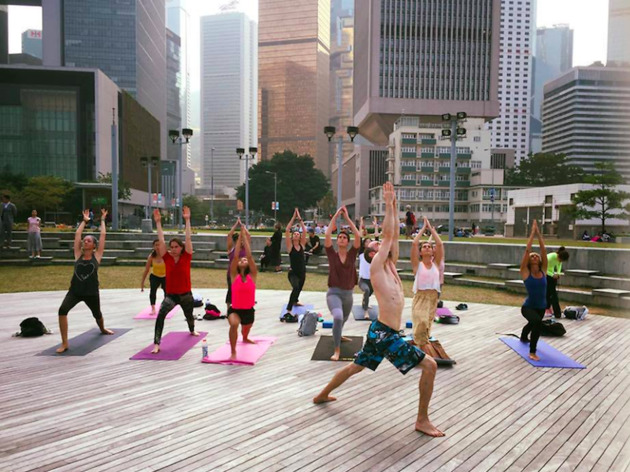 Yoga is a great exercise that heals, both physically and mentally. Ben & Jenny offers ‘pay as you wish’ community classes at public sports centres and outdoor locations when the weather is right (a suggested amount to pay is about $90 per lesson). A range of classes are available for beginners or advanced learners. Andiappan Yoga Community, another generous non-profit organisation, provides free classes that everyone is welcome to join, especially overseas workers and those who cannot afford classes or with special needs. Pamper yourself with extra care when nobody is watching and be ready to cut a dash the next day. Flawless is a one-off solution with luxurious facial spas, massages and award-winning manicures. There are even male treatments available too. If you’re after something more specific, try our selection of the best facial spas and best nail salons in Hong Kong. It’s easier to let loose at a gig when you’ve no friends around. 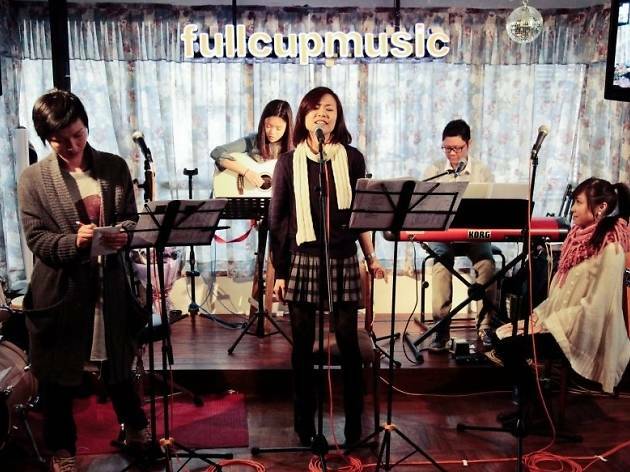 We suggest uniting with other music fans at a hidden respite in Mong Kok. 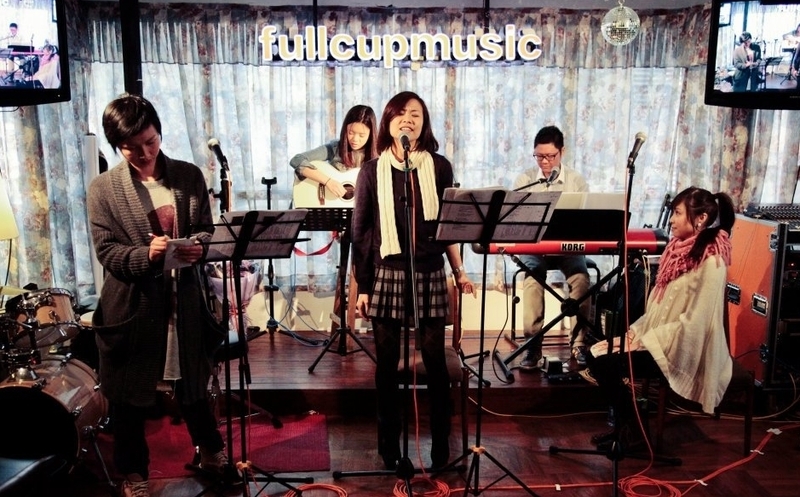 Brimming with vintage 70-esque décor, Full Cup Café is excellent for a mindful moment with a cup of joe and come by on Sunday for live music hosted by local muscians and bands. Sleep is what folks in this cramped city can’t get enough of. 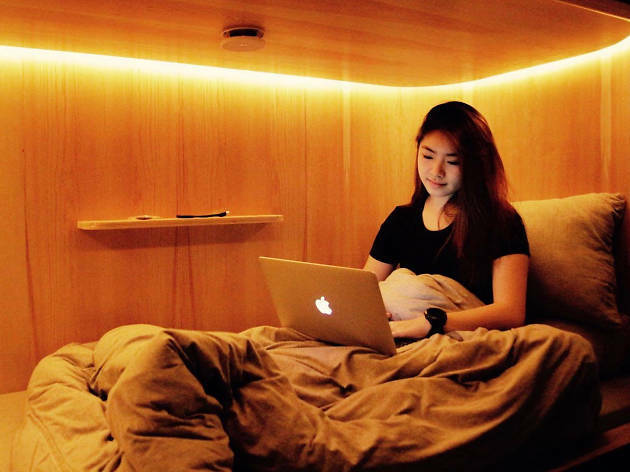 If you have some time on your hands, try Sleeep, a capsule hotel in Sheung Wan specially designed for naps. 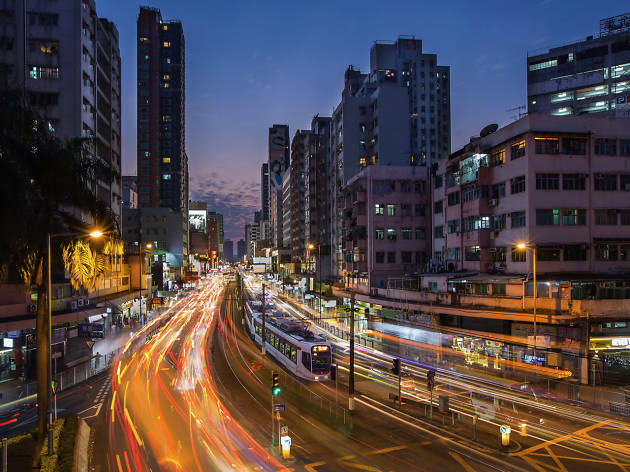 Perched in the heart of Hong Kong Island, you can pop in and pass out on a soft or firm mattress for an hour ($149) or two ($199), whatever your preference. Shower facilities are available too to complete your refresh. If you don’t want to be frivolous, use your time to get things done. Public self-study rooms are often clean and quiet, allowing you to stay focused and motivated. 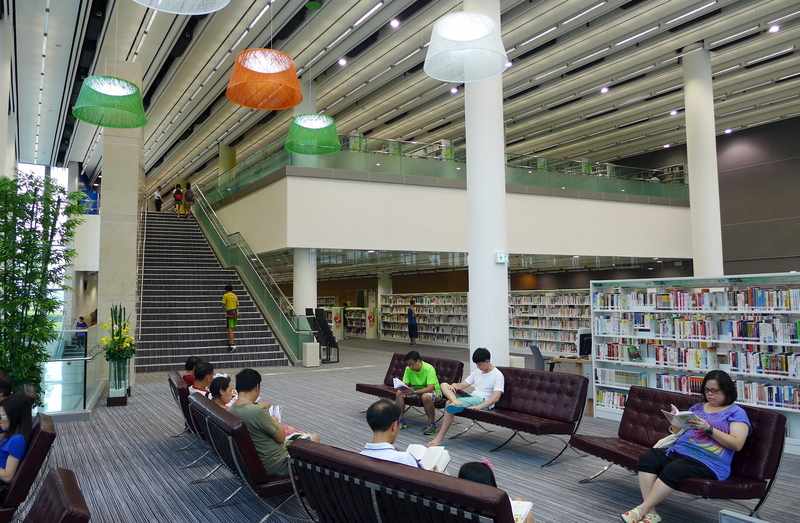 Head to the New Territories and Ping Shan Tin Shui Wai Public Library (pictured) for one of the best such spots. 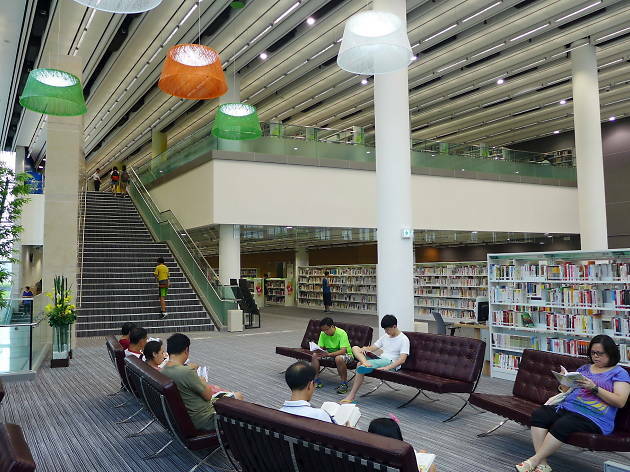 Renowned for its unique architectural aesthetic and eco-friendly design, it’s also the only library in Hong Kong with outdoor reading areas where you can bask in the sunshine and give your stressed-out brain a recharge. 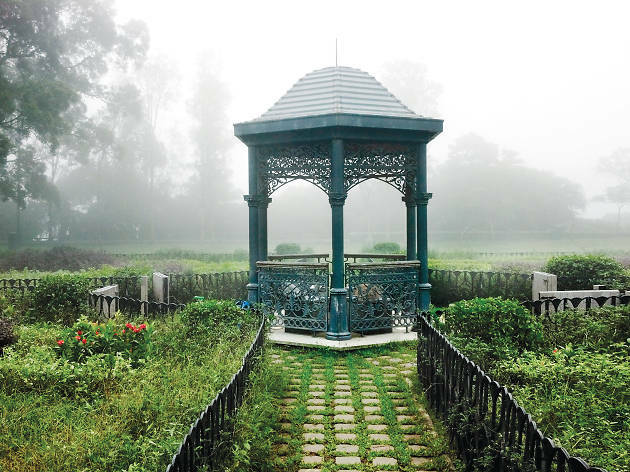 The best spots to escape the hustle and bustle of the city.